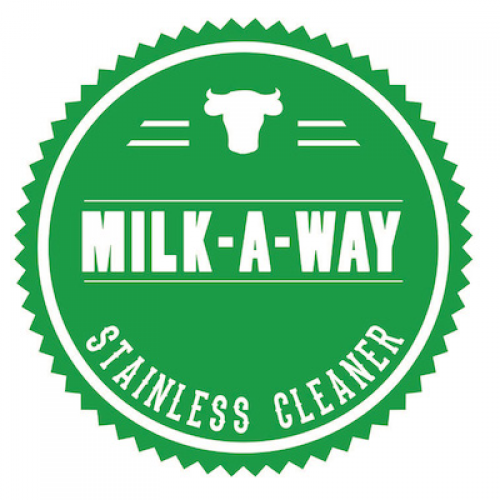 Family owned and proudly servicing the Dairy Farmers of America for over 30 years. For over 30 years Environmental Technologies has committed to providing the highest quality sanitation solutions for your dairy needs. 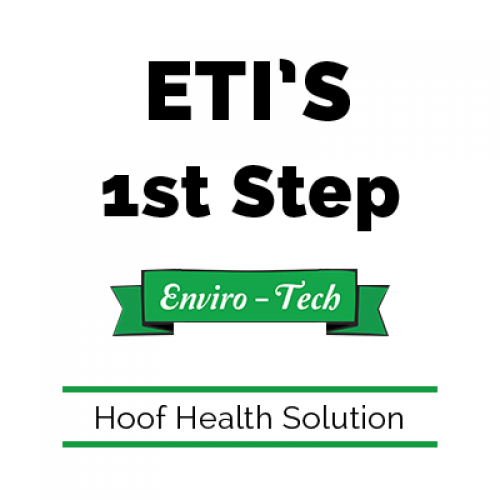 Although specializing in hoof health and foot bath solutions, Enviro Tech has a wide array of services and solutions to improve dairy health and sanitation. Contact us today to see what we can do for your farm. “I was impressed with knowing that Thymox Footbath 1p was safe, biodegradable and non-toxic, so it was easy to use Thymox as my regular footbath solution." 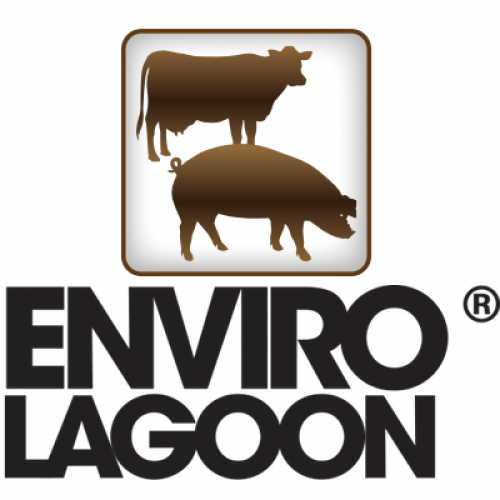 "EnviroLagoon has changed manure on our farm. Our main dairy barn has under-barn pits. Before EnviroLagoon, we had 2-3 feet of crust, and three times we had problems with our gravity flow system plugging. After using EnviroLagoon, the gravity flow system has flowed continually, the crust is only 2-3 inches and agitation time is only 1/8th of what it used to be." "Immediately after adding EnviroLagoon to our manure system, pits became much easier to agitate and pumped out in significantly less time. The product also reduced odor levels of the manure during field application." "We’ve been using EnviroLagoon for several years, and we’ve seen a dramatic change in the manure, in the soil and in crop yield when we apply the manure to the fields. Our corn silage tonnage is up every year, we don’t need to agitate anymore and the screens on my manure system stay cleaner." 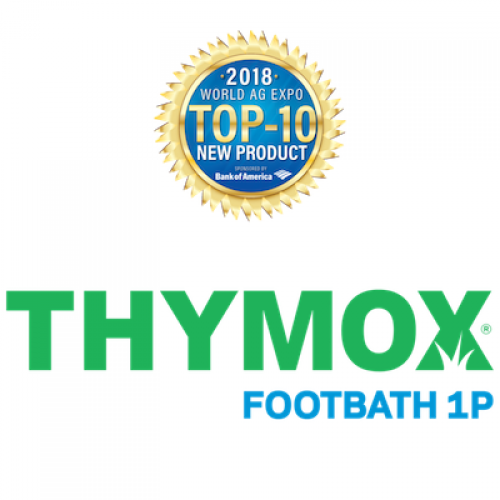 "Thymox Footbath 1p is the new leader in dairy hoof health. 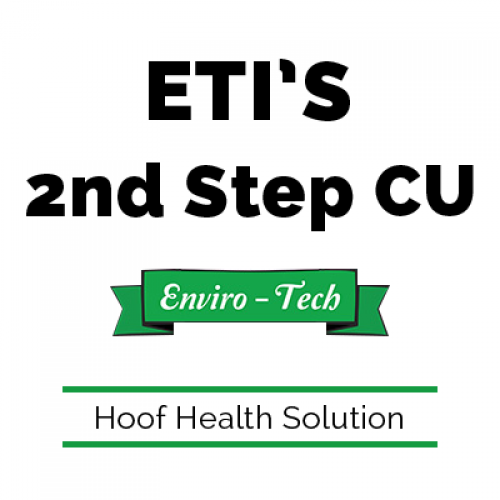 It is a natural disinfectant that protects your cows every step of the day. 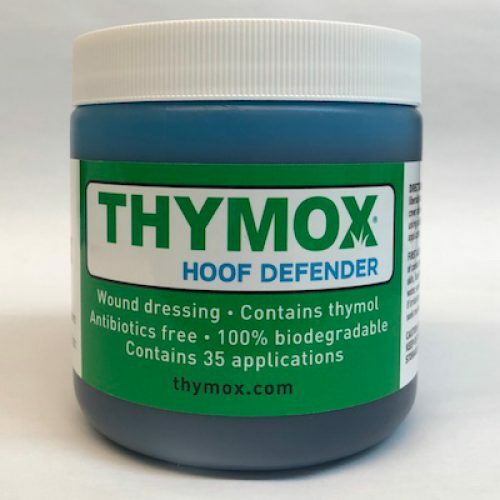 Thymox uses a different form of action in aiding the healing and prevention of hoof lesions, compared to traditional corrosive and hazardous footbaths. This eliminates the need for dangerous and harmful chemicals on your farm." "It is 100% Biodegradable, non-toxic, non-corrosive and non-hazardous. Our University of Wisconsin testing and farm trials have shown substantial decreases in lameness and digital dermatitis infections. 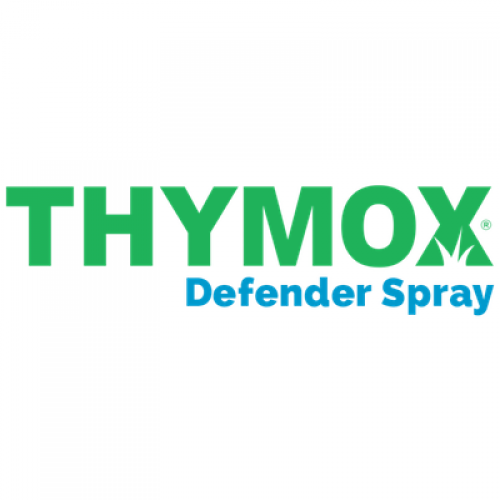 Healthy hooves make for happy cows, learn more about Thymox today."